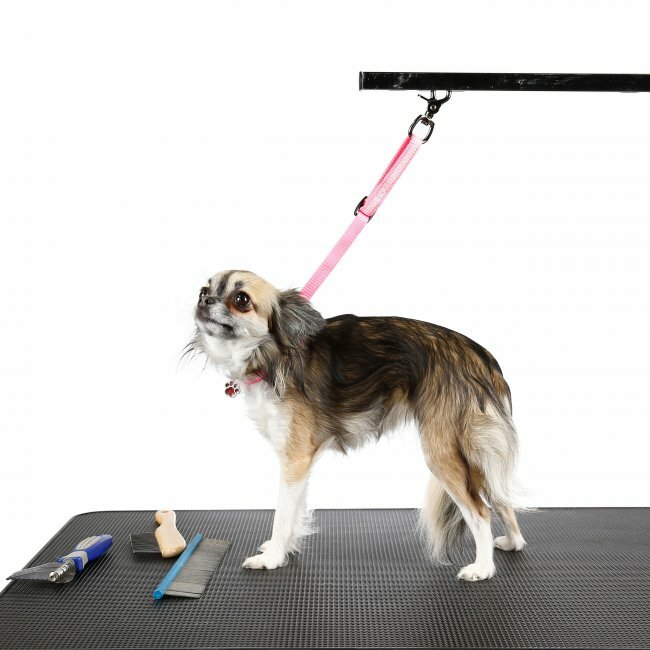 After achieving worldwide success in the field of dog equipment, JULIUS-K9® started the development of grooming equipment, a GROOMING collection. 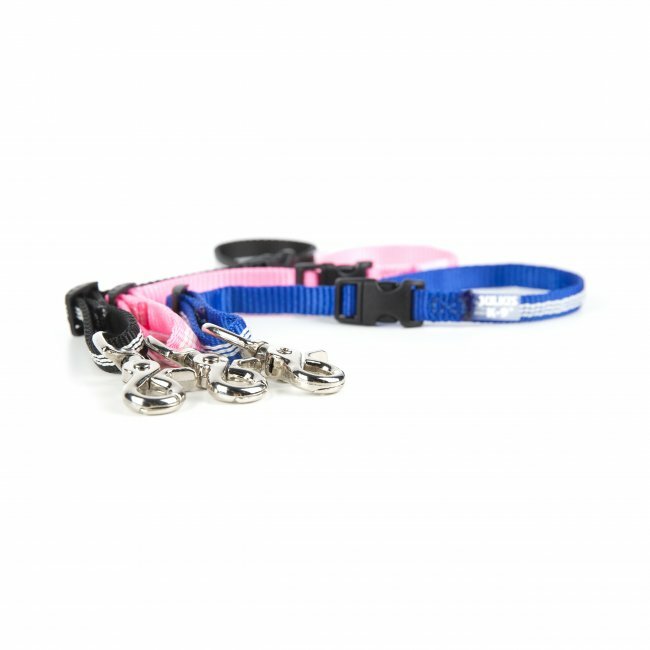 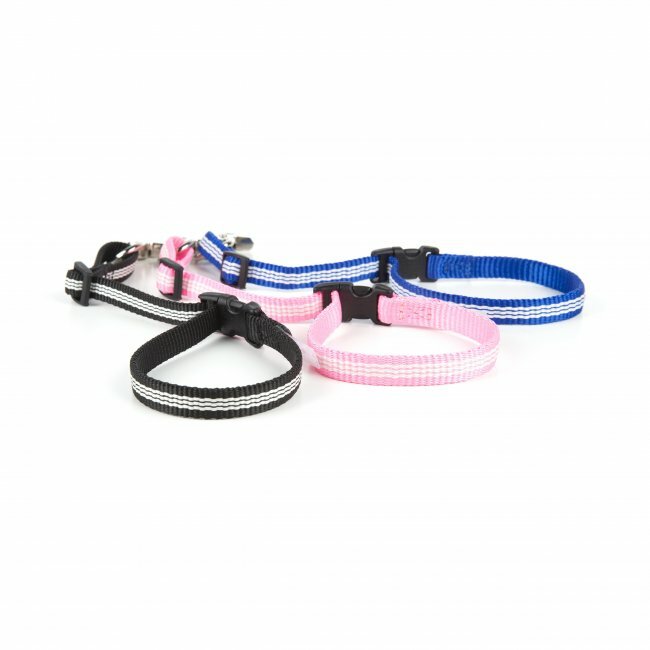 One element of the collection is the safety restraint leash, an indispensable accessory for grooming arms, which prevents the dog from stepping or falling down from the table. 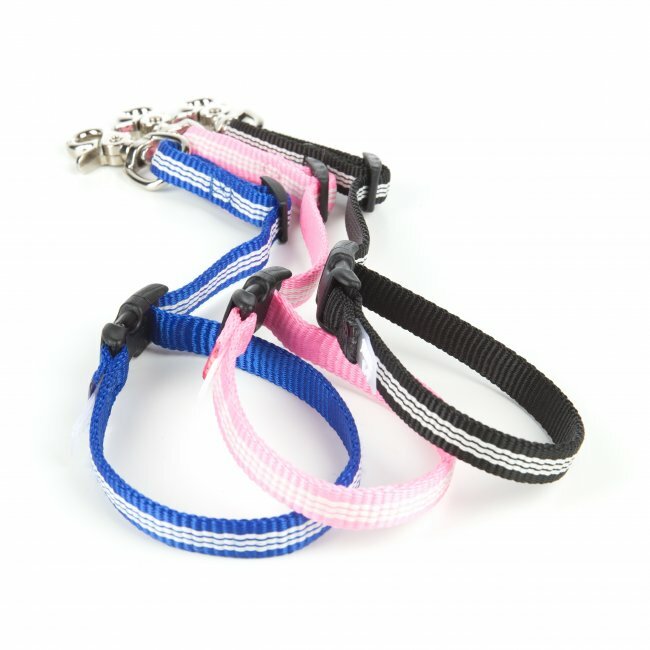 The specialty of the JULIUS-K9® safety restraint leash is that it can be adjusted not only to the size of the neck of the dog, but its length between the grooming arm and the table can also be adjusted easily and quickly with one hand, moreover, there is no need to pull it over the head of the dog, as it can be attached comfortably like a collar.